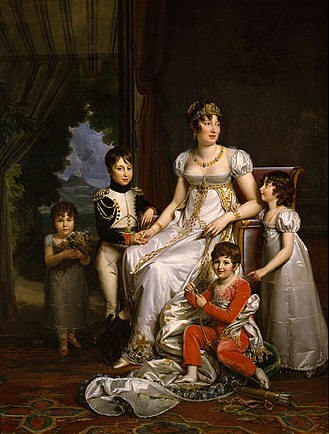 Achille (in uniform), with his brother, sisters and mother Caroline Bonaparte. Murat's house in St. Augustine, Florida. Graves of Achille and Catherine Murat, Tallahassee, Florida.